Some Verizon stores selling BlackBerry Bold 9650 early? | BlackBerry Blast! BlackBerry Blast! 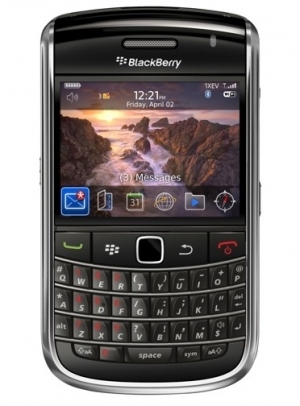 > News > Some Verizon stores selling BlackBerry Bold 9650 early? Some Verizon stores selling BlackBerry Bold 9650 early? According to BGR, they're getting word that some Verizon stores got an early stock of the BlackBerry Bold 9650 and they're selling them before the launch. The Bold 9650 is supposed to launch on June 10 but if you're near a Verizon store you might as well ask them if they have it in stock already. You could also just head to Sprint and pick one up there.